*IMPORTANT NOTE: Your DukeEngage experience was not employment. We encourage you to frame your summer placement in using accurate descriptions. If prospective employers or graduate schools call for a reference, will your community partner or our team at DukeEngage recognize and verify how you described yourself, your position and your contributions? Soft skills: critical thinking, problem solving, teamwork, leadership, communication, adaptability, conflict resolution, cultural awareness. Be clear about the duration and specific about the significant time commitment. You didn’t volunteer for a few hours a week; you worked with your community partners 40/hours a week (min. 320 hours). What would my community partner think of this description? Does this description accurately represent the work I’ve done? Does the way I have described my work highlight my partnership with my organization? Will a reference call support my resume or lead to an awkward clarification on the part of DukeEngage or my community partner? 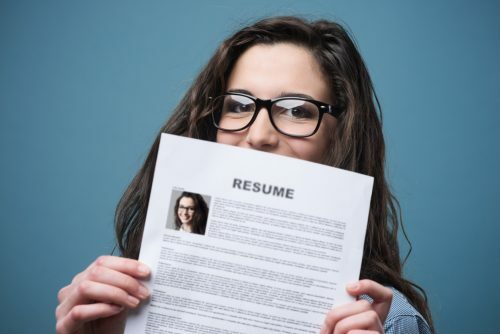 Additions to your resume should highlight specific skills used to make contributions during your experience, stressing the collaborative effort involved in completing your work. Received funding from Duke University as a participant of DukeEngage, a fully funded and highly selective program that provides undergraduate students the opportunity to participate in 8-weeks of immersive full-time volunteer service in communities around the world. These examples lack detail, overstate responsibilities or fail to illustrate collaboration with team members or community partners.